We are Arizona Piano Institute. We provide the public world class music at nominal cost or gratis. We offer season performances, masterclasses, and a premier summer program and concerto competition for students, teachers, and audience members alike. 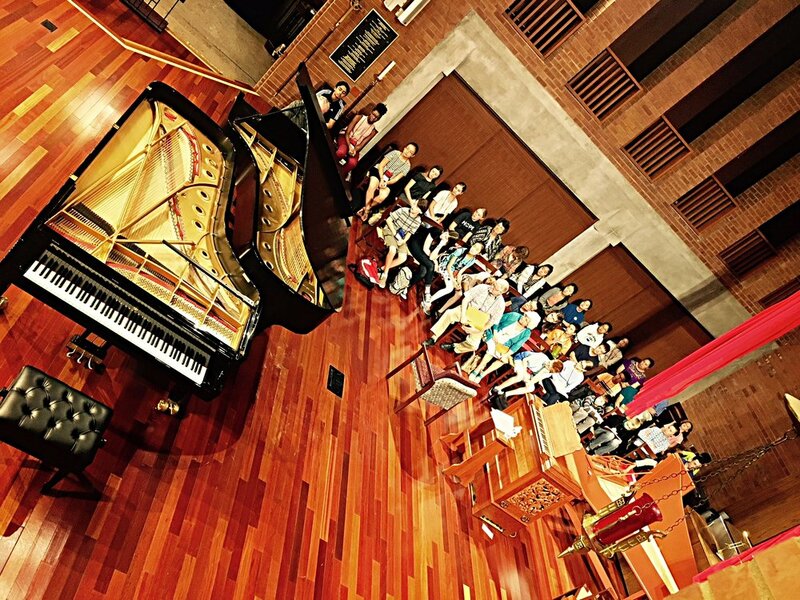 We aspire to create an inspiring and enriching learning experience for young pianists as they develop new insights from a faculty of internationally acclaimed pianists and pedagogues. Ready to impact our community and future? Become a contributor to our cause, or participate yourself.